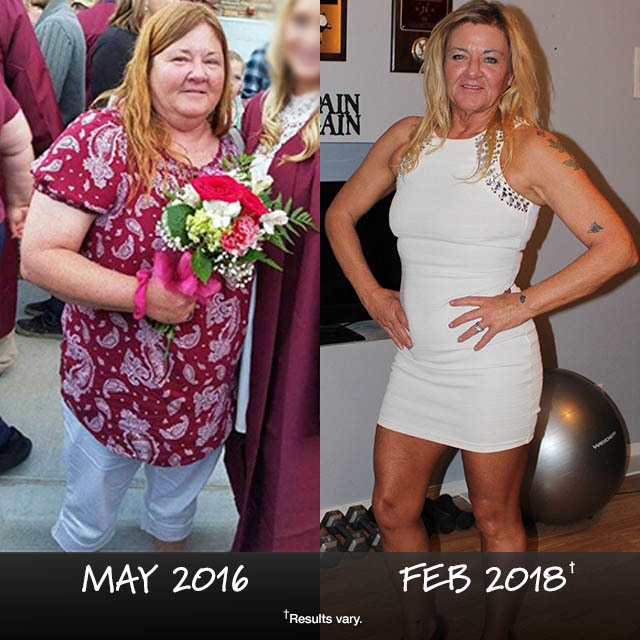 Ladies of all ages are transforming their bodies and their lives at home with Beachbody’s system of fitness, nutrition, and support. 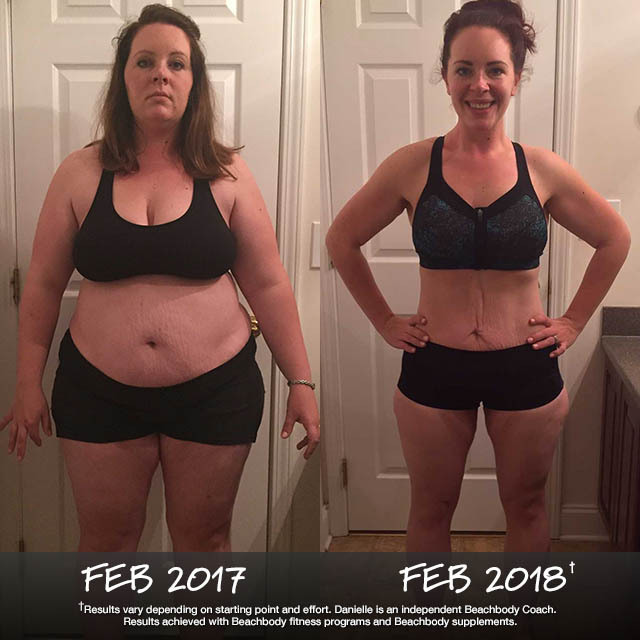 In the month of February 2018 alone, more than 2,000 satisfied customers submitted their inspirational transformation stories to the Beachbody Challenge, where healthy lifestyle changes are rewarded with prizes all year long. 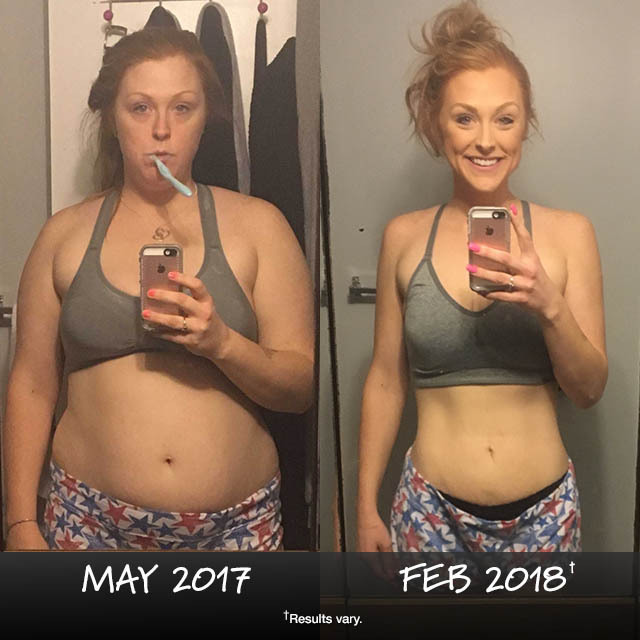 This mom of 2 energetic young boys found the energy, strength, and stamina she needs to be the active mom she wants to be after losing 78 pounds with the 21 Day Fix. She says: “The results I have achieved from the 21 Day Fix program are amazing. For the first time in years, I feel motivated, energized, and strong. Being the mom of two little boys (4 years, and 9 months) who are always full of energy requires a lot of energy and stamina. 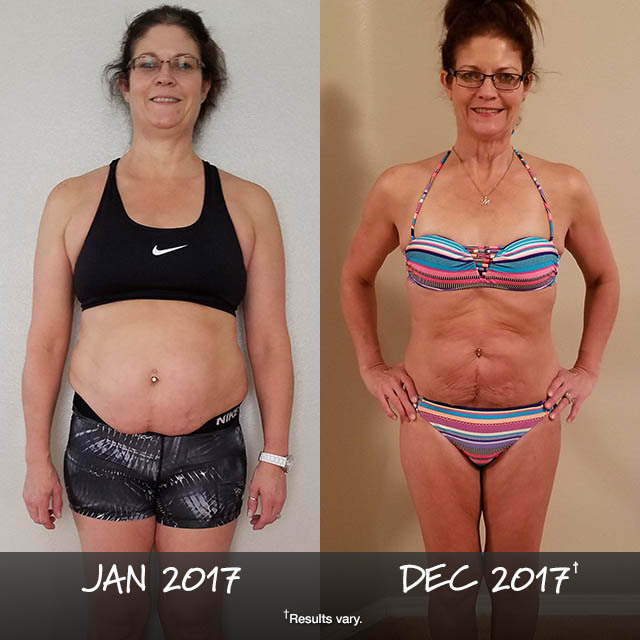 I am able to keep up with my boys, and be the fun, active mom I have always wanted to be, and I owe it all to the energy, strength, and stamina Beachbody’s 21 Day Fix program has given me! Danielle’s smile lights up the room and melts our hearts after losing 90 pounds in Beachbody Challenge groups. She says: “After getting married and having two kids, I became morbidly obese. I was so incredibly unhappy with my life, mainly due to my appearance and how I felt. The Beachbody Challenge groups have been a total game changer for me. The accountability, support, and encouragement are key to my success. Working out and eating healthier are now a daily part of my life. I am exponentially stronger than I’ve ever been before. I have the energy to make it through the day and actually play with my kids now! Sonya is the active grandmother she wants to be after losing 102 pounds with Beachbody programs and Shakeology. She says: “I am a 48-year-old wife, mother of three, and Nana of three grandchildren. I started my physical fitness late in life, but I am glad I chose to do it. My family needed and wanted me to be a major part of their life, but I was physically unable to do so until now. I started with INSANITY and kept going. I love all the options on Beachbody On Demand, and I really liked how the trainers are very encouraging and make you feel like you can do it. Melissa burned off the belly fat at age 50, and her husband definitely noticed. She says: “I knew that being overweight was not good for my health, and I want to be around for my children. Plus, I didn’t like the way I looked in the mirror, and I was ready to start feeling better about myself. So, I began this transformation journey. Working out came easy to me, but following a diet plan was difficult. I learned that I need to stay consistent with eating healthy and doing the workouts; when I do that, I see results. I have done lots of Beachbody programs, and overall, I have lost 35 pounds, 9.5 inches from my waist, and 5.5 inches from my hips. Results vary based on starting point and effort.